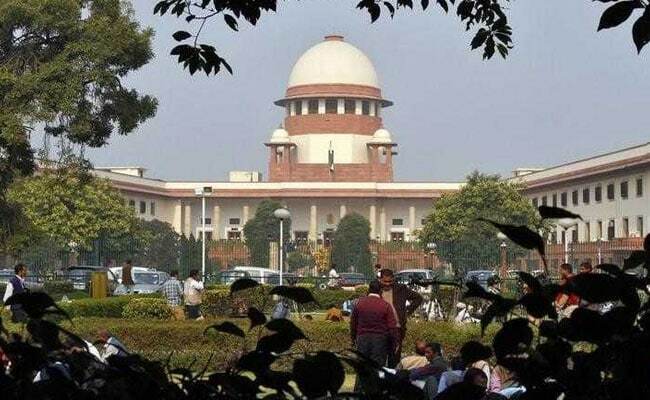 Five judges of the Supreme Court will decide whether the most backward of castes -- scheduled caste and tribes (SC/ST), should be guaranteed a share of promotions in government jobs. The constitution bench will begin hearing the case soon, though a date has not yet been fixed. To compensate for decades of discrimination, backward castes are entitled to a share of government jobs. In February, the Supreme Court cancelled a move by Karnataka to extend affirmative action policies to promotions. Similar plans by other states have also been overruled with courts stating that states must first look at how these policies are currently being implemented and whether inadequacies in representation are being overcome without compromising efficiency in government departments. SCs and STs are a politically vital group and reservation which would enable their seniority in the government has been sought by a range of parties. Critics say that promotions on factors other than seniority and merit will destroy governance. Last year, the Supreme Court said that it's up to the government to initiate an exercise to collect updated data on which castes are still underrepresented in government jobs. Judges said the state "has to collect quantifiable data showing backwardness of the class and inadequacy of representation of that class in public employment." In an earlier judgement in 2006 in the landmark M Nagraj case, the court said reservation in promotions can be allowed only if the criteria of "backwardness" and "inadequacy of representation" are met and proved through a survey or census.